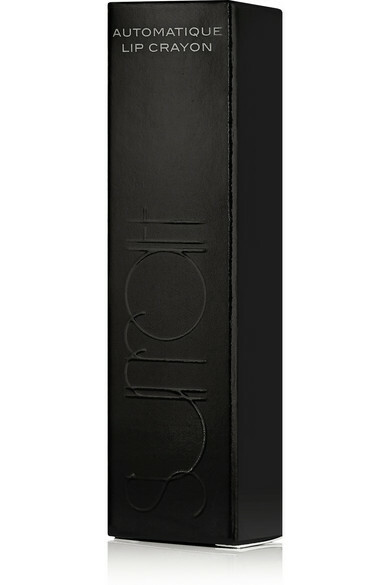 Specially formulated for a non-drying matte finish, Surratt Beauty's 'Automatique Lip Crayon' delivers highly pigmented color that lasts for hours. 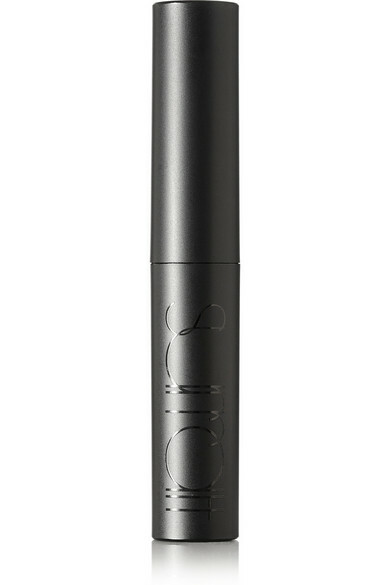 It has a moisturizing, suede-like texture that feels soft and featherlight on your lips. 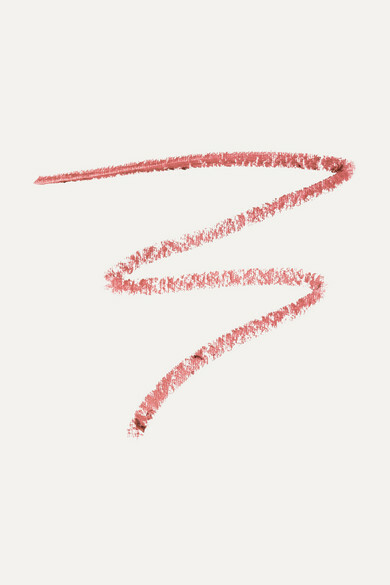 Wear this classic rose shade as part of a subtle everyday look, or build up the intensity for a more opaque color.